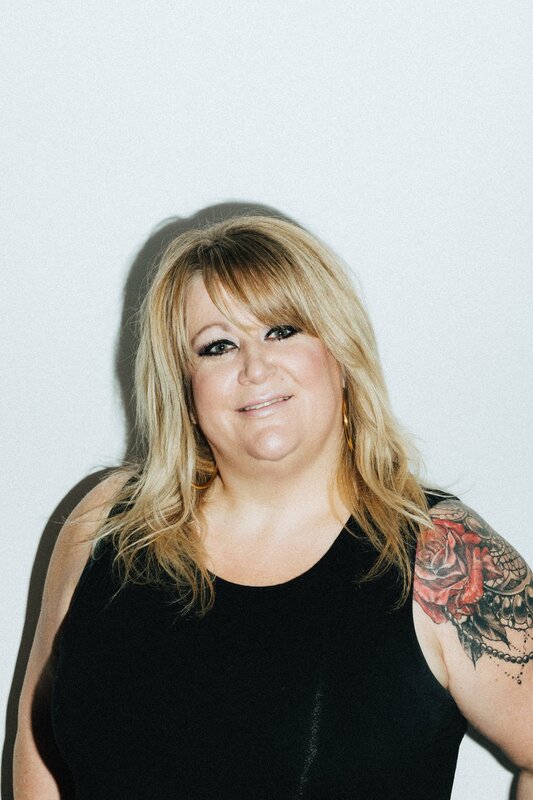 Hello, I’m Ragen and I have been a stylist going on four years. I love to educate my clients about daily styling routines, incorporating user friendly techniques. 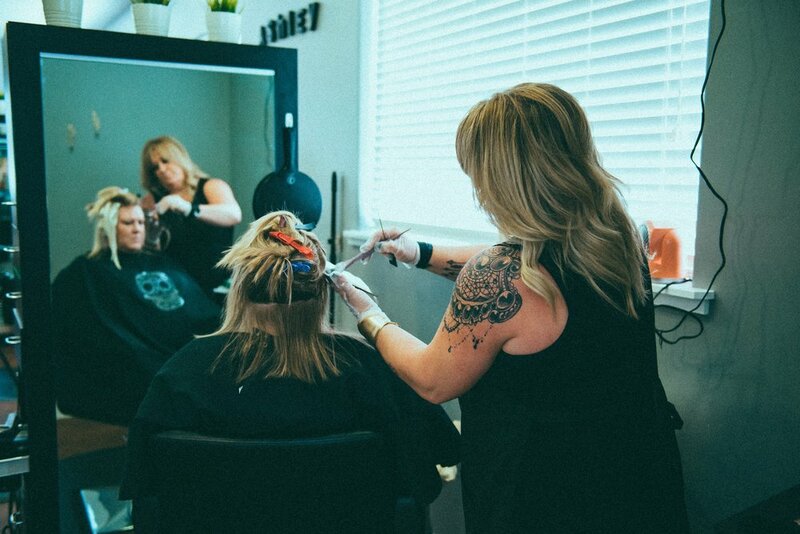 I pride myself on always understanding the cut and style that each of my clients envisions for themselves, while also adding my own signature spirit to accentuate their best look. I specialize in Perfectress and Hothead tape in hair extensions. I’m certified in Brazilian Blowout as well as Business of Balayage. I've attended hair shows and believe education is the key to success. If you are interested in hair extensions for length, volume or both, please schedule this appointment.